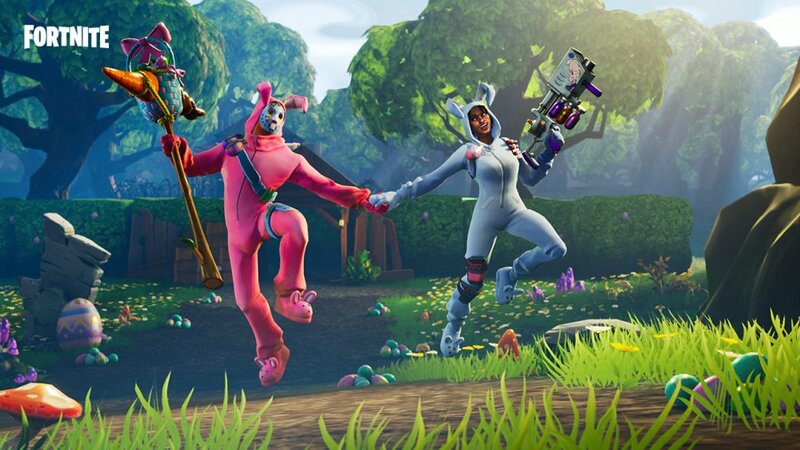 Fortnite has been available on iOS for quite some time, but the game will soon be making the jump to Android. While the vague time frame of "this summer" is all we have to go on, it shouldn't be too much longer that Android fans have to wait. The game has been a pretty big success on iOS and with more people having Android devices, it stands to reason that the game will continue to explode in popularity on the new platform.